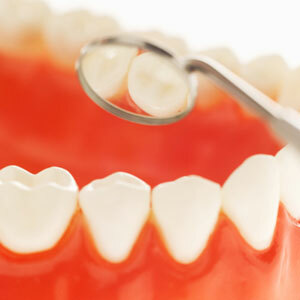 Dental fillings are widely used by dentists to restore your teeth, treat tooth decay and improve their appearance. Regular checkups can often reduce the need for teeth restoration but if you’re suffering from painful tooth decay or damage to a tooth, your dentist can use a tooth coloured material to fill the damage caused by decay and restore the function and form of your tooth. 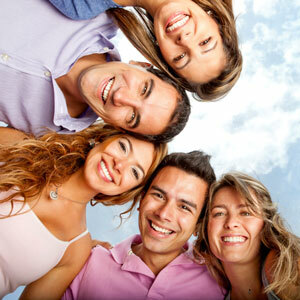 Dental fillings may also be suggested as an alternative to a dental crown. Some tooth fillings today are still made from metals such as mercury, which protects the damaged tooth but doesn’t bond with the tooth and can be prone to problems. Thanks to advances in dental technology, K1 Dental doesn’t use amalgam fillings. We use tooth coloured materials that do bond with your tooth, providing stronger, more comfortable and durable fillings. The outer part of your tooth is made up of enamel, which is the hardest natural material produced by humans and animals. As it does not contain any living tissue it is quite easily replicated using dental porcelains. The inner part of your tooth contains dentine, which is living tissue quite similar to bone. To improve the function of your tooth your dentist may use composite resins to provide the strength you need to bite and chew but which will also protect the nerve tissues in the centre of your tooth. K1 Dental only uses high-quality materials that have a much stronger durability than cheaper alternatives. We also layer the dental filling and restoration material and cure it in stages. This process may take longer but it creates a better bond with the tooth and a better result for your teeth. Tooth fillings also give your dentist the chance to cosmetically enhance your tooth by widening, straightening or whitening it so that the tooth fits seamlessly alongside the others.